After Target Corp. and Wal-Mart Stores Inc., Amazon has come up with plans to let shoppers use their phones and pickup curbside. Unlike others, where shoppers have to order online first, Amazon does the same but using no cash registers or check outs. Amazon plans to open more than 2,000 brick and mortar grocery stores under the “Amazon Go” project based on the success of its new test location in Seattle. 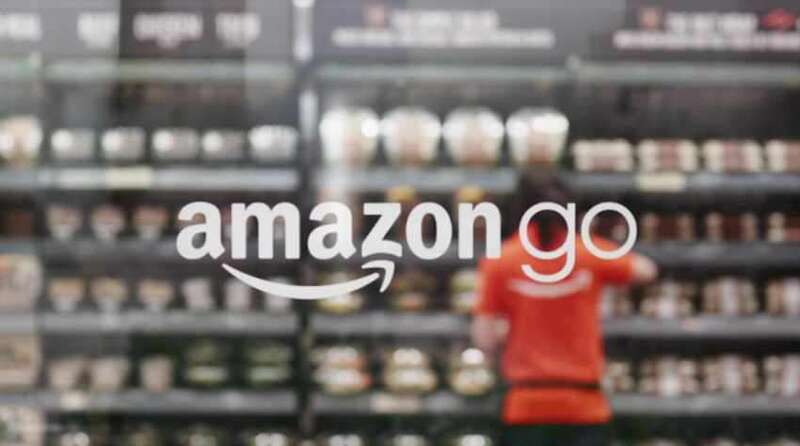 As per a video released by Amazon, the Amazon Go store looks like a convenience store format powered by technologies like artificial intelligence using computer vision, sensor fusion and deep learning algorithms. The costs get automatically tallied up and billed to the customer’s account. For now, it is launched only for the Amazon employees who can shop in the 1,800 square foot store, which is on the ground floor of one of the company’s new office towers. It plans to open the store for the public early next year. They also plan to launch chef-made meal kits with ingredients to make cooking easy and less cumbersome. Amazon also plans two other store formats, which are bigger than the current Go-style stores. Plans are also rife for two drive-thru locations without the experience of the in-store shopping option. Prior to this, Amazon had centered its grocery strategy around Amazon Fresh, where a subscriber is promised quick food delivery for online orders. But the real challenge is in the logistics, where cold items are required to be delivered quickly and that too on less profitable routes. Another challenge was that many consumers still preferred the traditional method of touching and smelling fresh items like fruits and vegetables for themselves. When the second part of the plan is about the drive thru technology, the third type involves a multi-format store, combining in-store shopping with curbside pickups. It will incorporate Spartan stocking style, offering a limited fresh selection in store and more via touch-screen orders for delivery later. Amazon also hopes to one day function as a grocery-delivery service and distributor for brick-and-mortar retailers. This will help to lower its own cost as it builds out its own transportation network. The more the deliveries it makes, the more cost-effective its service becomes. The retail sales are considered to be just a miniscule scale of the more than $135 billion in sales expected from the company. However, these plans show a growing recognition that certain part of shopping are still unlikely to move completely online.